Let Leicester Executive Chauffeurs handle all of your airport business travel needs efficiently and in style. 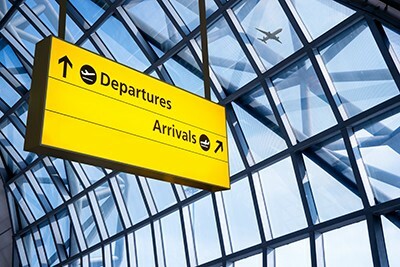 We are your professional airport chauffeur, providing reliable, on-time service to all major UK airports. From Birmingham Airport to Leicester, to East Midlands Airport to Leicester, Leicester Executive Chauffeurs has you covered. And we serve more local UK airports and provide quality executive airport business travel to more travellers than anyone else in the industry. 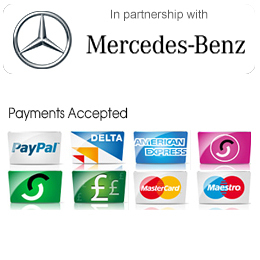 We offer a premium service, with low rates and guaranteed on-time pickup and drop off services anywhere in the UK. So Leicester Executive Chauffeurs is the only call you need to make for your company’s executive airport chauffeur driven car hire needs. From one person to an entire group, Leicester Executive Chauffeurs has luxury Mercedes MPV people carriers your team needs to get to those important conventions, meetings or flights on time and in style. And you can find out more about our airport transfer service here. Finally, we have built a reputation in the UK as being the best of the best and our staff stands by our philosophy of always provide world-class service and care for every customer, every trip no matter what. And we’re ranked No.1 out of more than 700 UK chauffeur companies for a reason! So if your business needs a reliable 24/7 airport business travel provider that has proven itself time and again, contact Leicester Executive Chauffeurs today and book your next business trip with us.